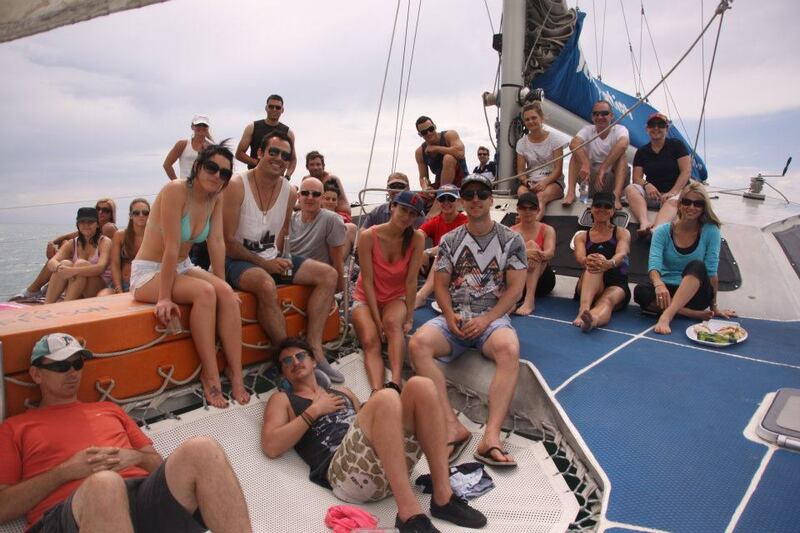 Temptation is a 58-foot sailing catamaran, which operates only 15 minutes from Adelaide's central business district. Temptation is survey registered to hold 50 day passengers and can travel anywhere in the world, making her an extremely stable vessel in South Australian waters. During the cruise we may see dolphins frolicking around the hulls. A fully licensed bar is open during the cruise. *Please note that vouchers are supplied via email with a unique code, they can be printed out and used for gift giving or emailed directly to the recipient.